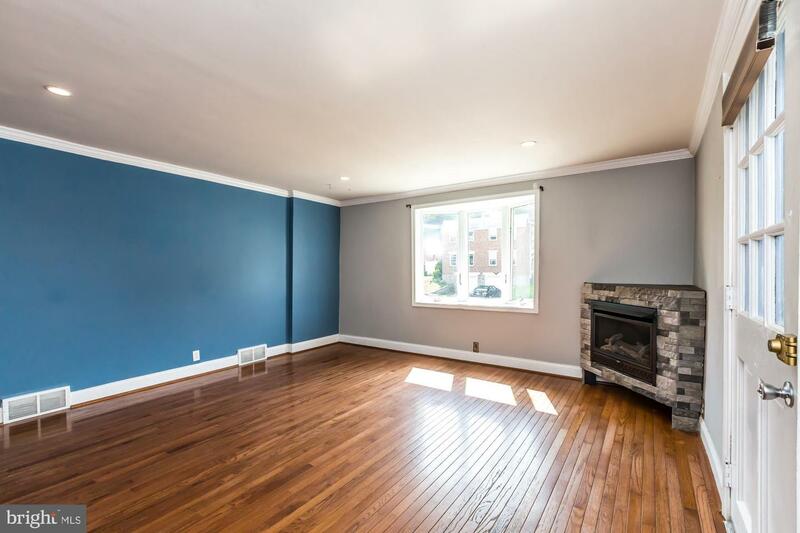 Fantastic opportunity on Fountain Street. 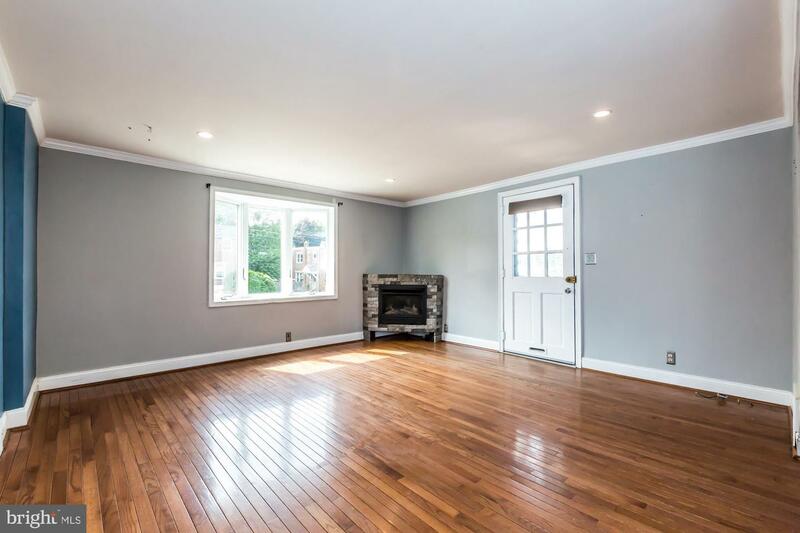 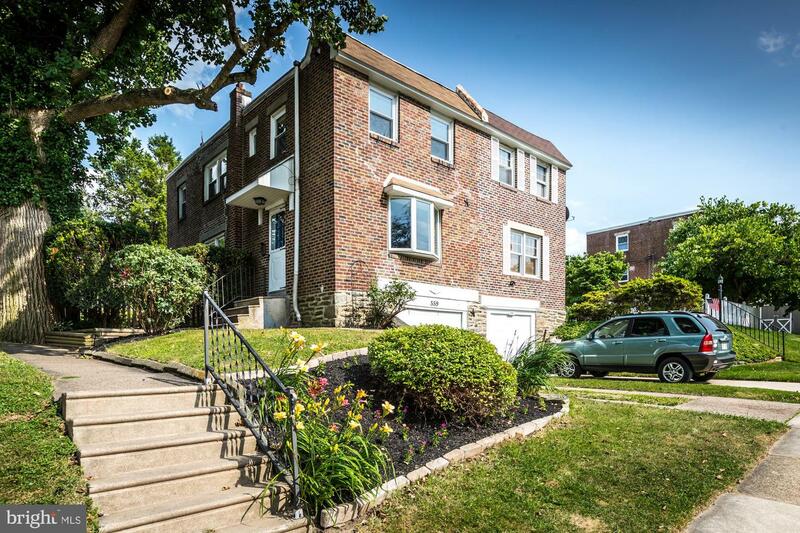 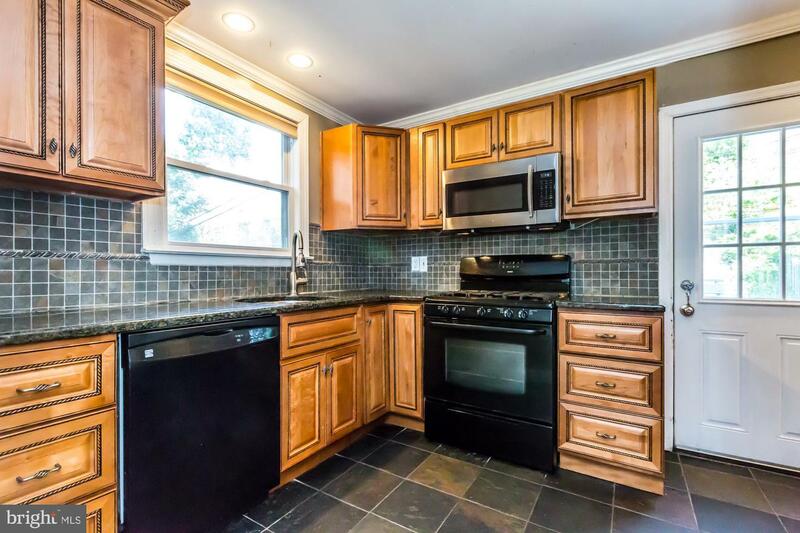 This well maintained 3 bedroom 1.5 bath twin in desirable Roxborough. 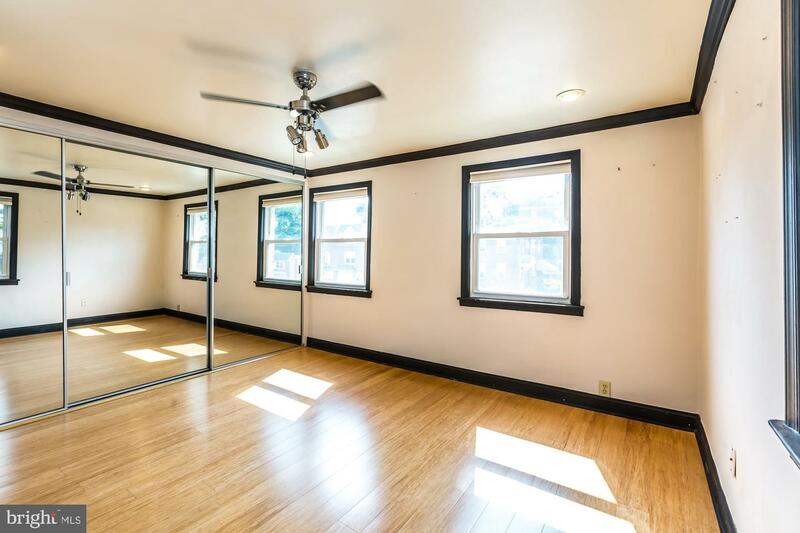 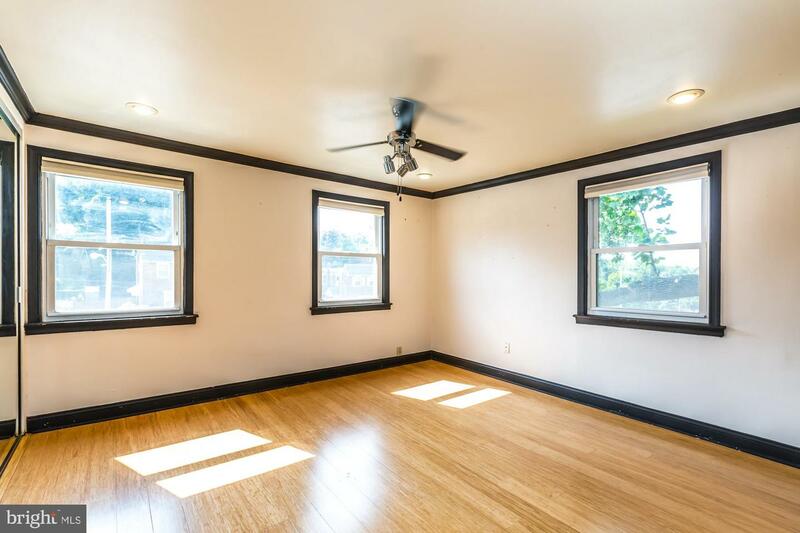 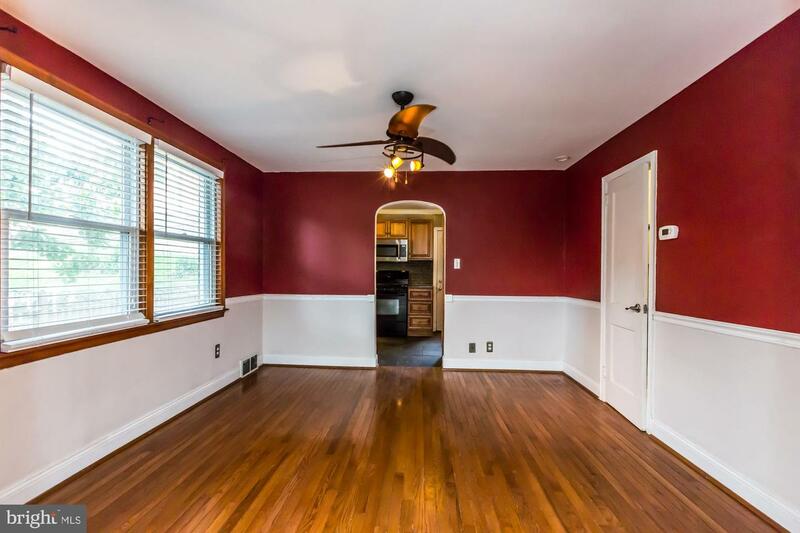 Main floor is great for entertaining with large living room, half bath, dining room and updated kitchen. 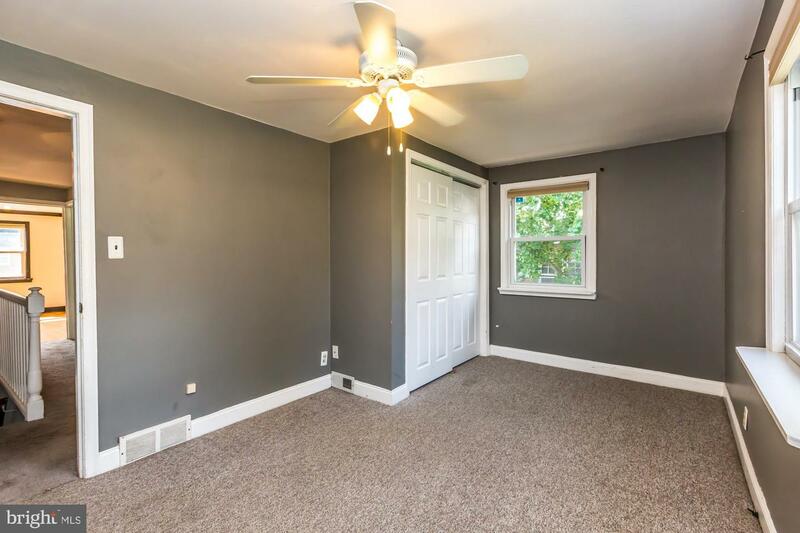 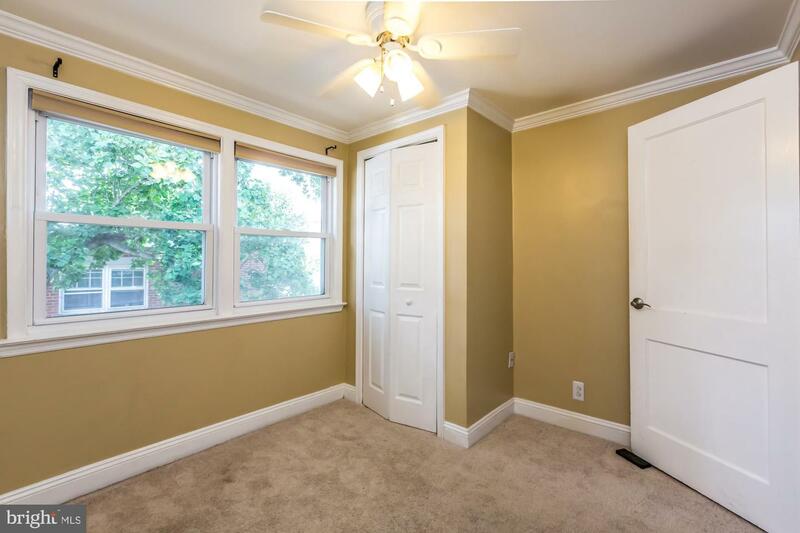 Second floor boasts 3 large bedrooms and bath. 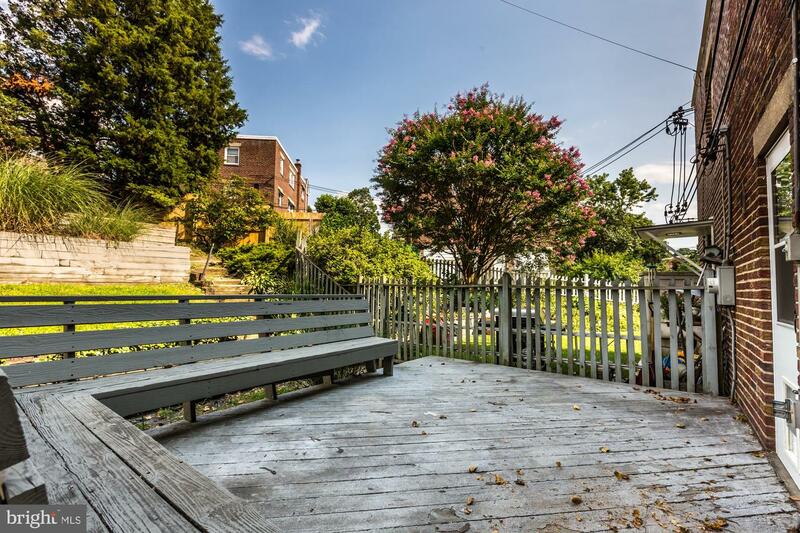 Exit the kitchen to a relaxing and spacious backyard for grilling and relaxing with friends. 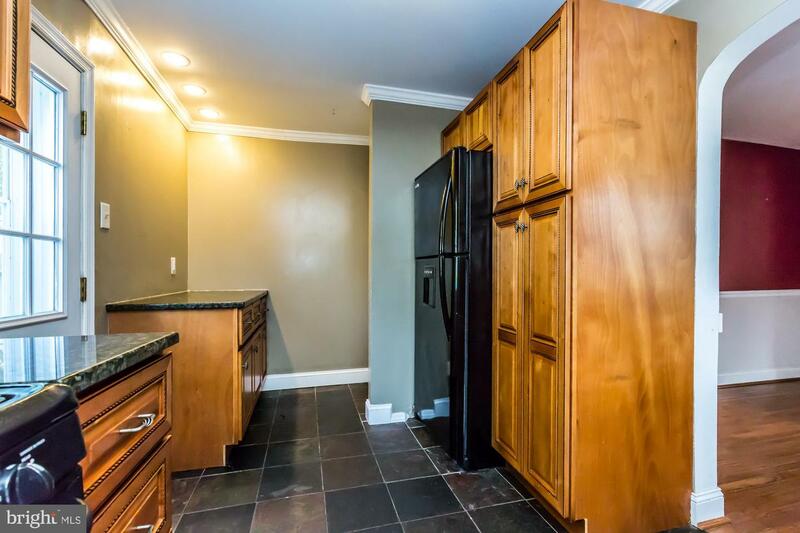 Enjoy parking in the garage, or use the ample street parking. 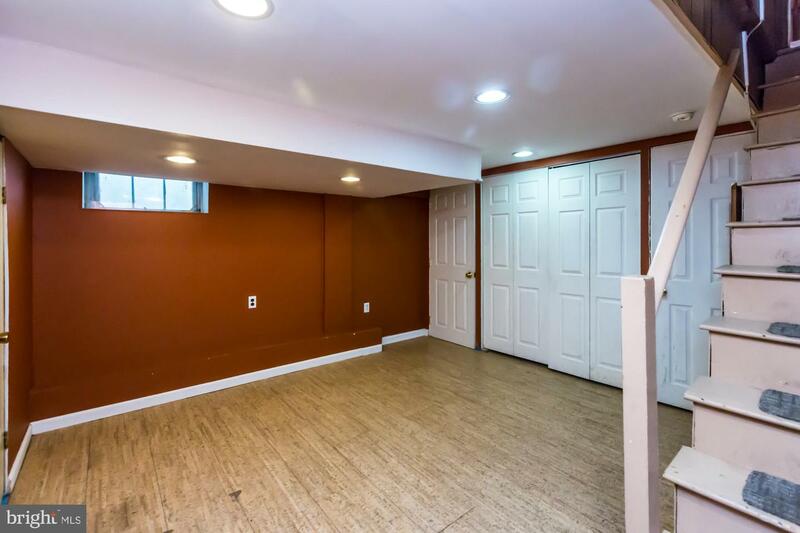 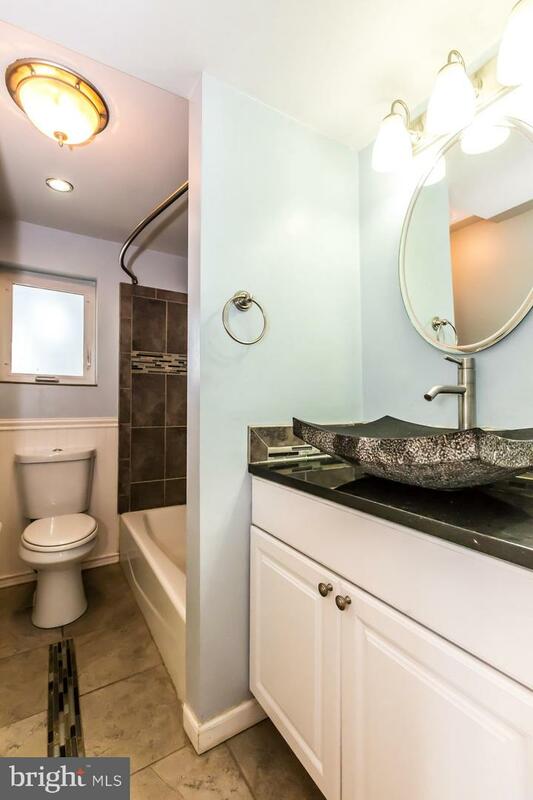 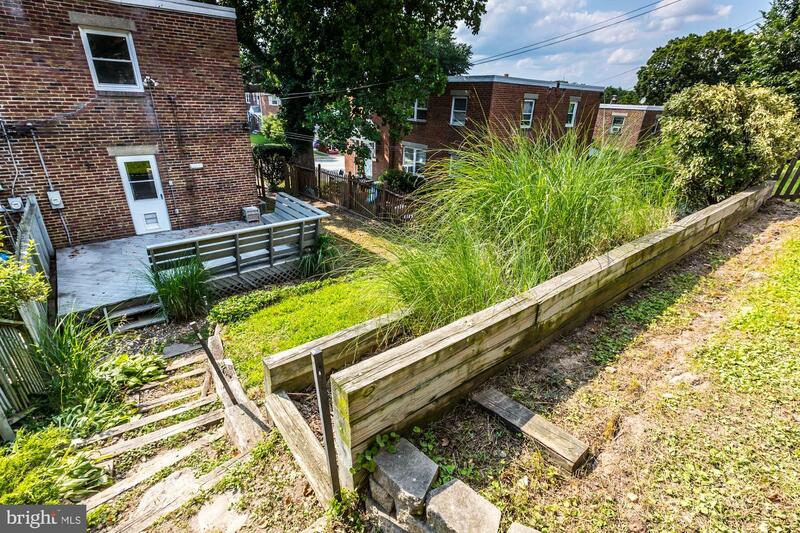 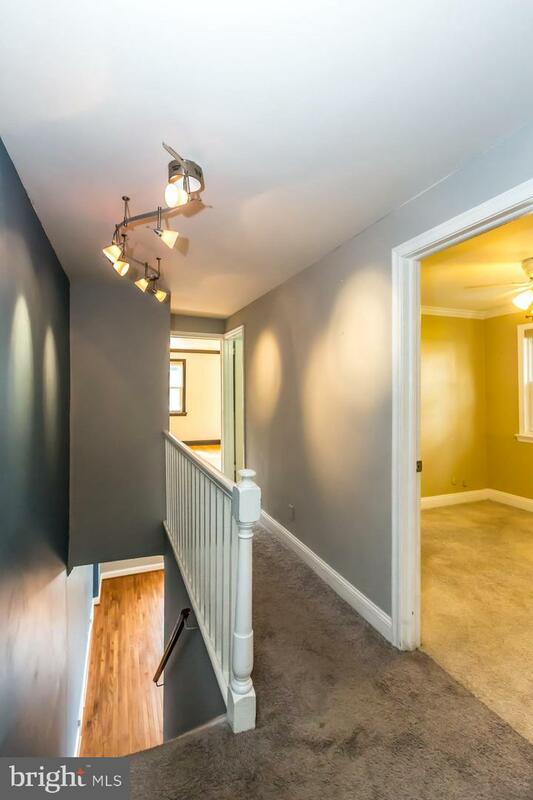 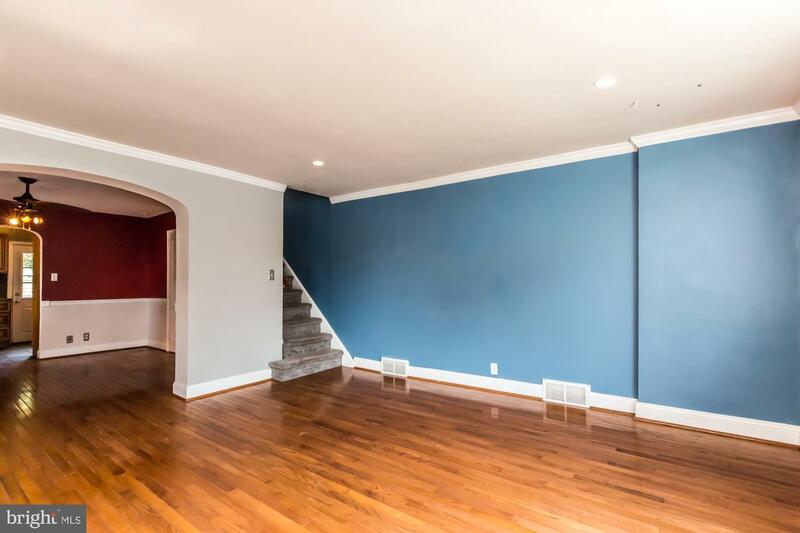 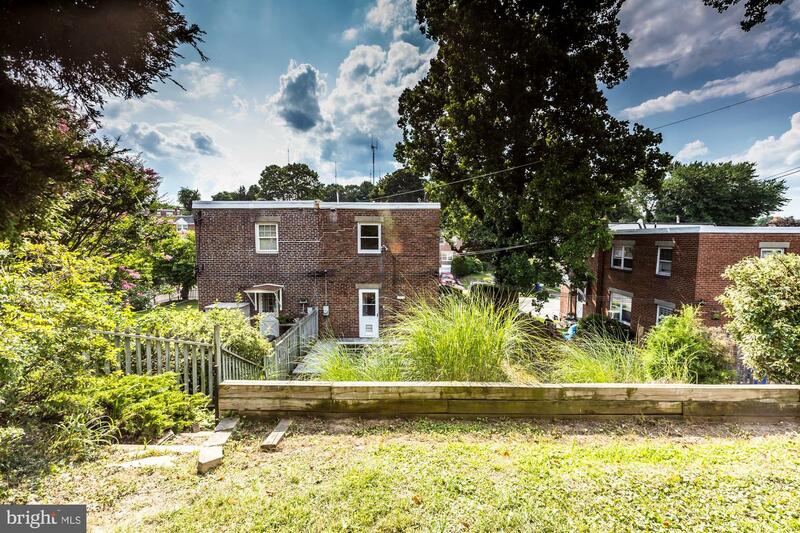 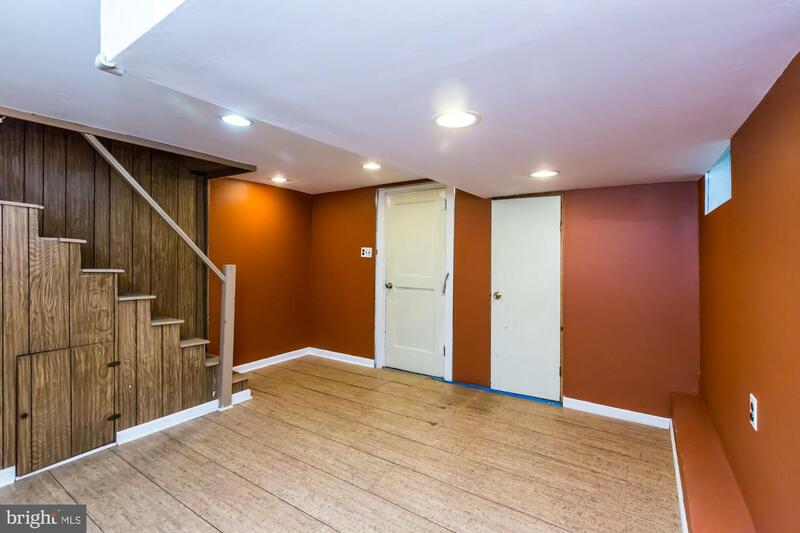 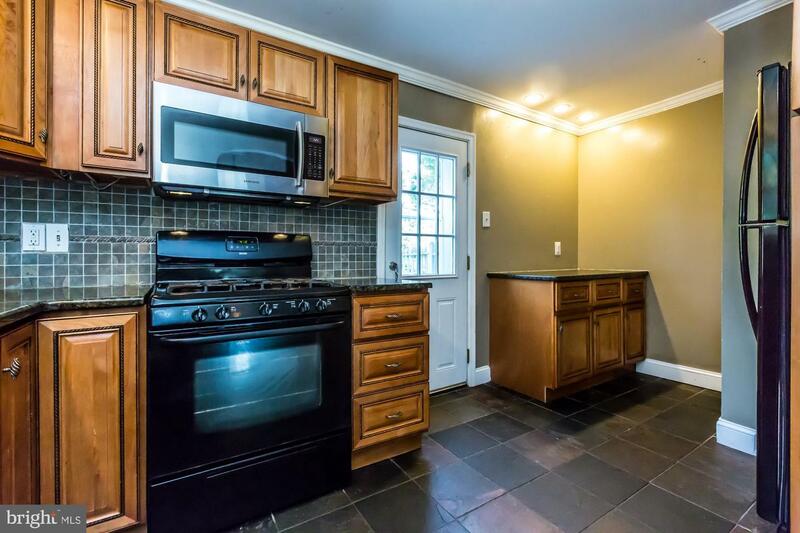 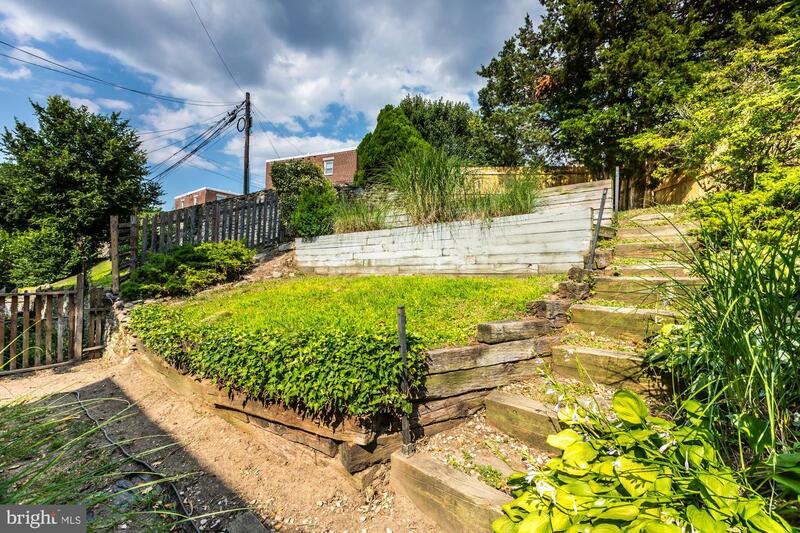 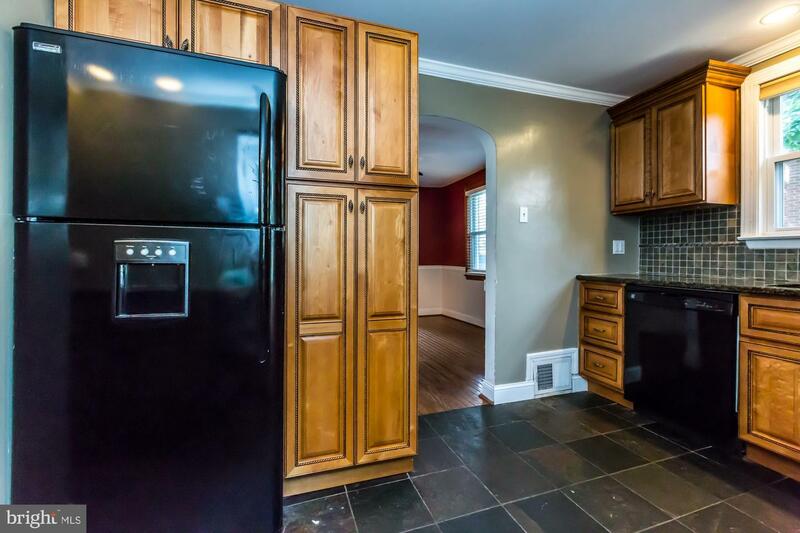 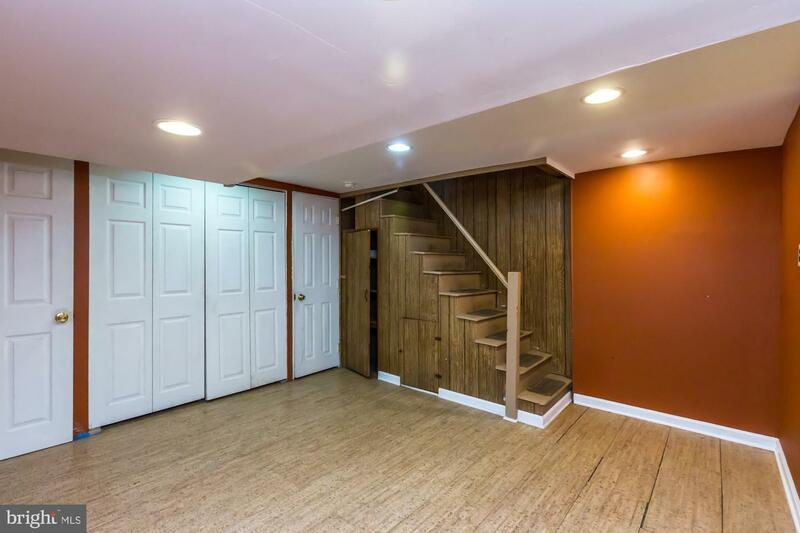 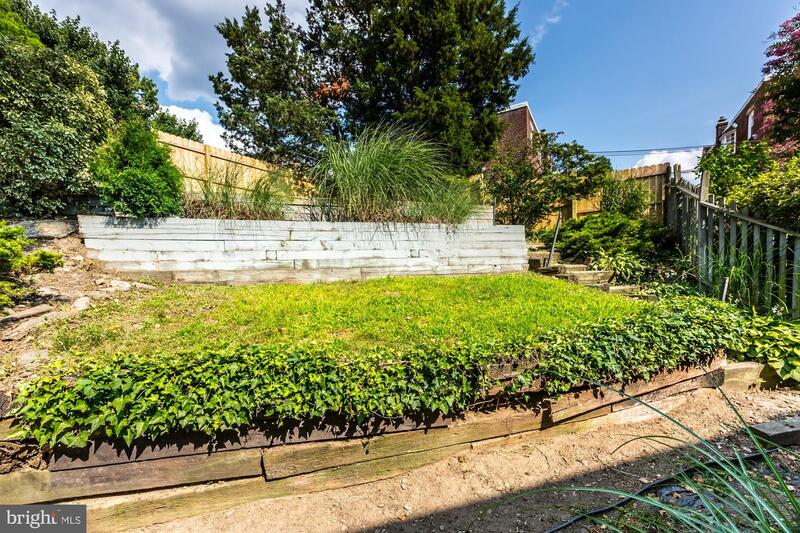 Walking distance to Wissahickon Trail, shopping and public transportation. 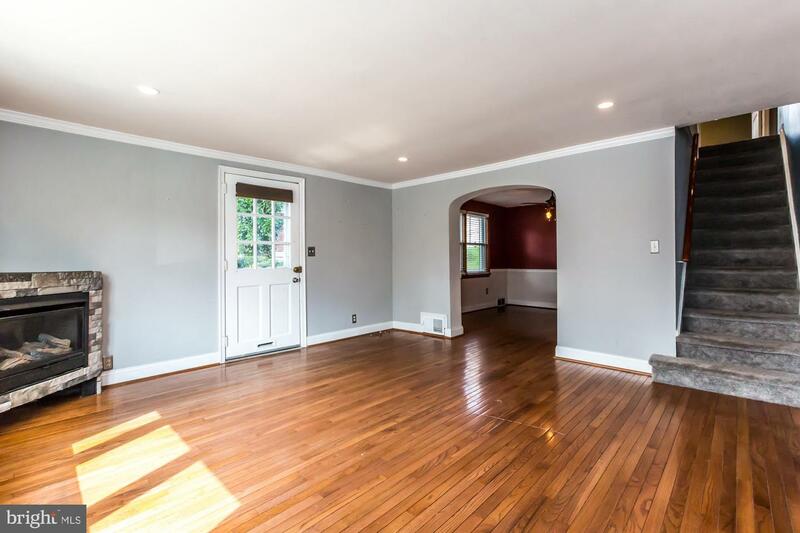 Ready for new owners!